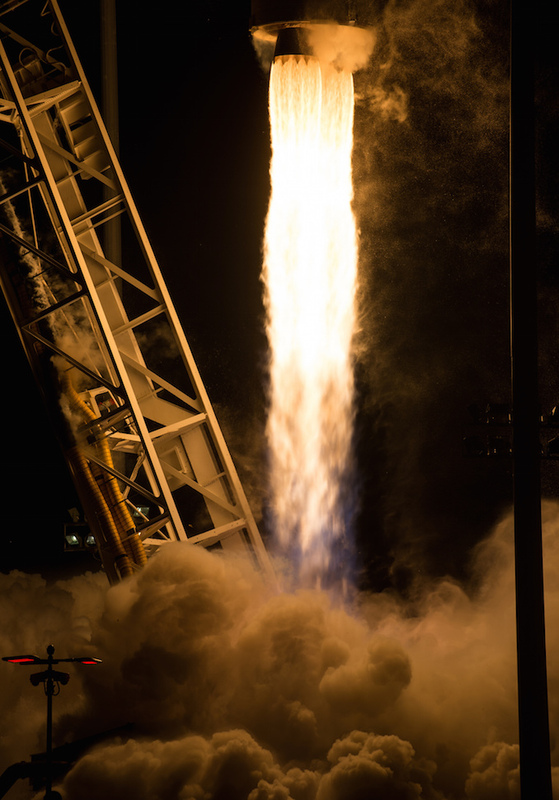 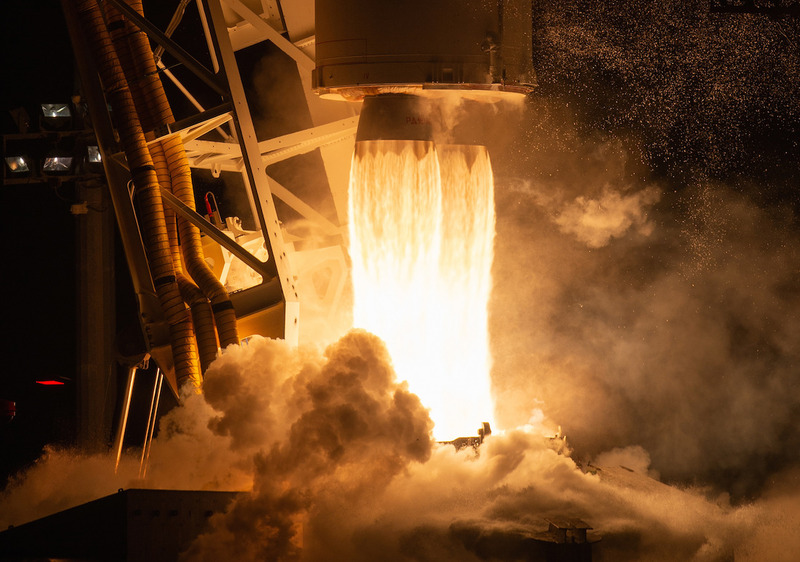 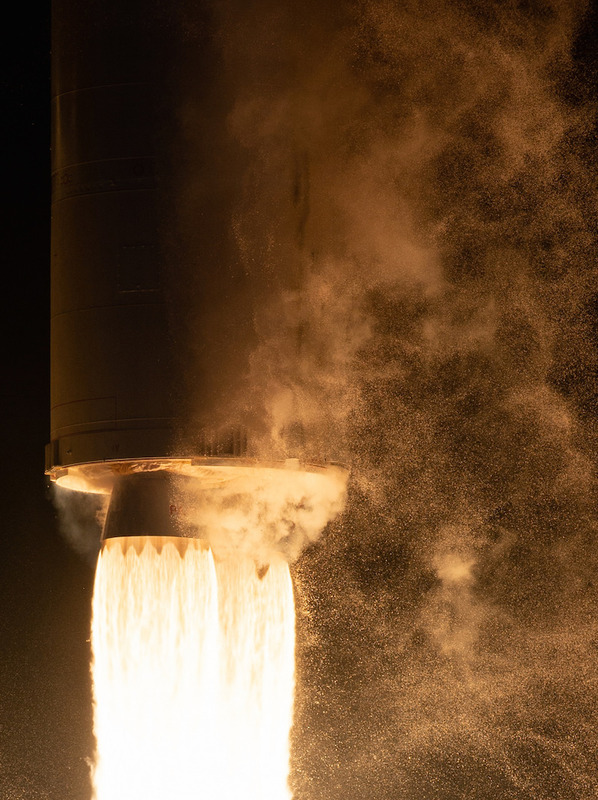 These photos captured by NASA photographer Joel Kowsky show the two-stage Antares rocket climbing away from pad 0A at the Mid-Atlantic Regional Spaceport on Virginia’s Eastern Shore. 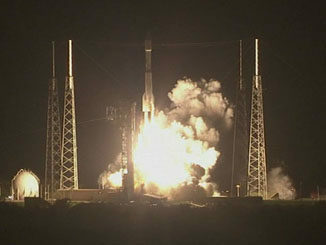 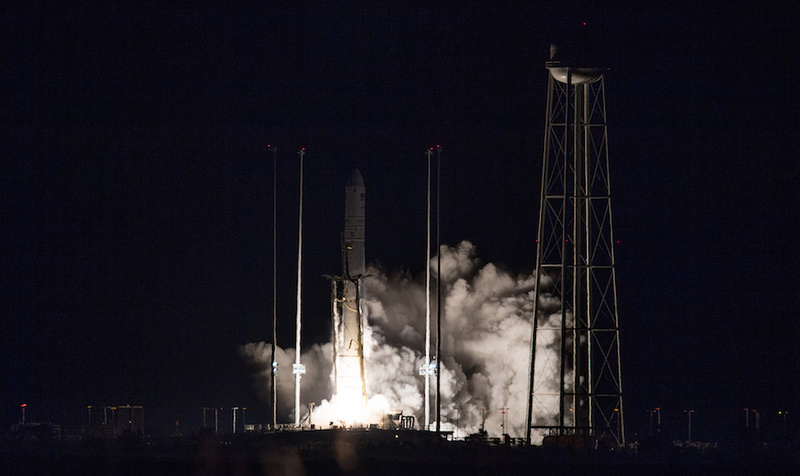 The 139-foot-tall (42.5-meter) Antares rocket lifted off at 4:01 a.m. EST (0901 GMT) Saturday, Nov. 17, carrying a Cygnus cargo ship in pursuit of the International Space Station. 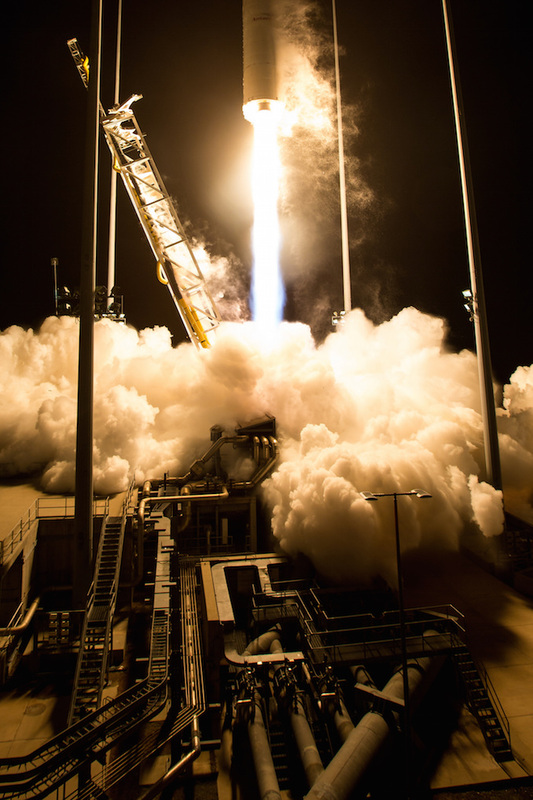 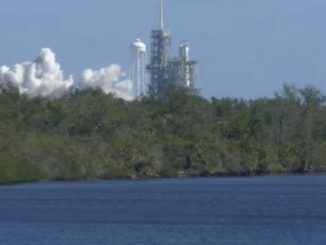 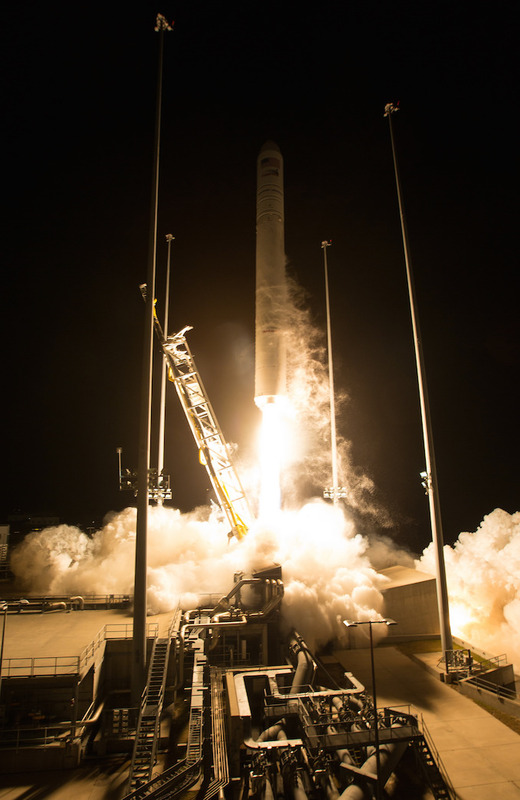 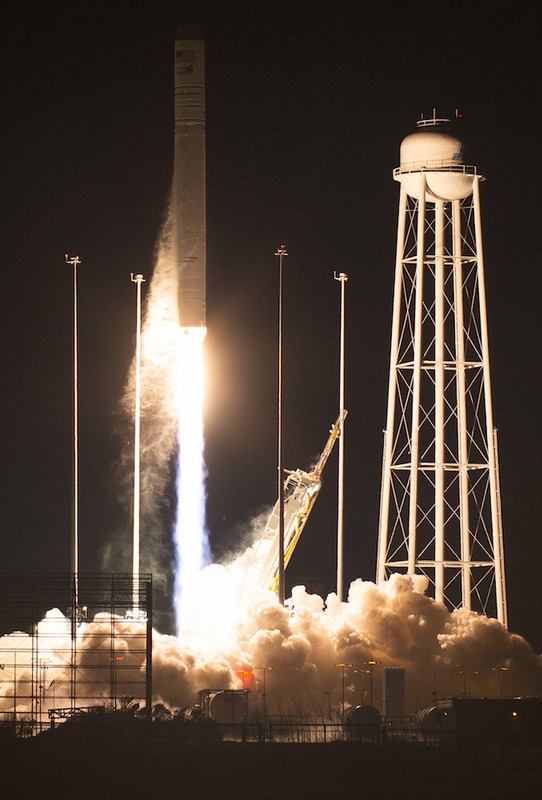 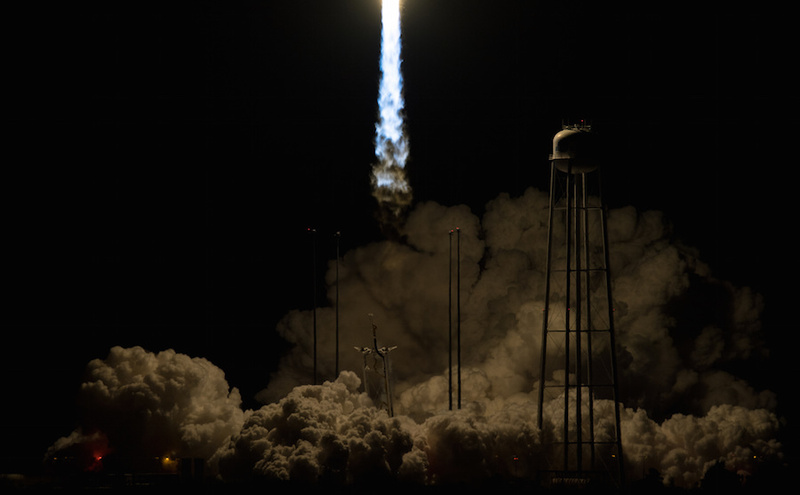 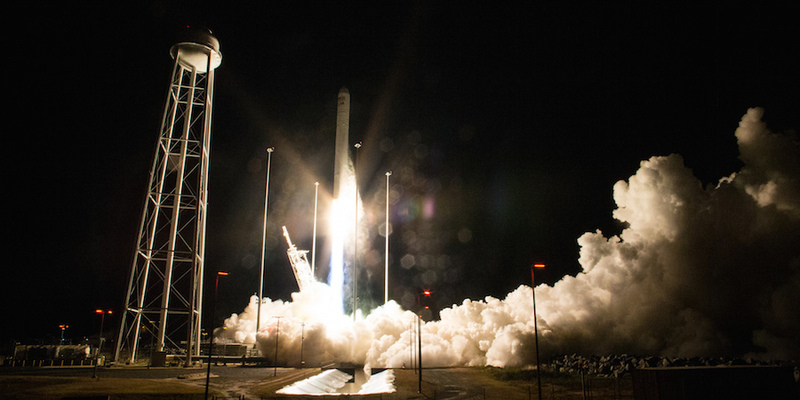 The automated Cygnus resupply freighter delivered more than 7,200 pounds of experiments and equipment to the complex Monday, two days after its launch. 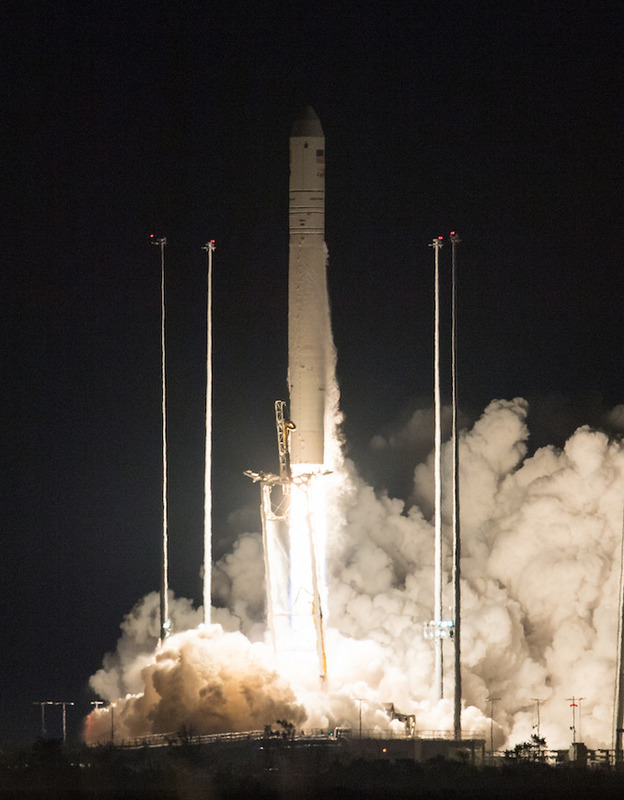 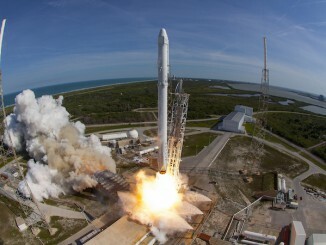 Read our full story on the launch of the commercial supply ship.